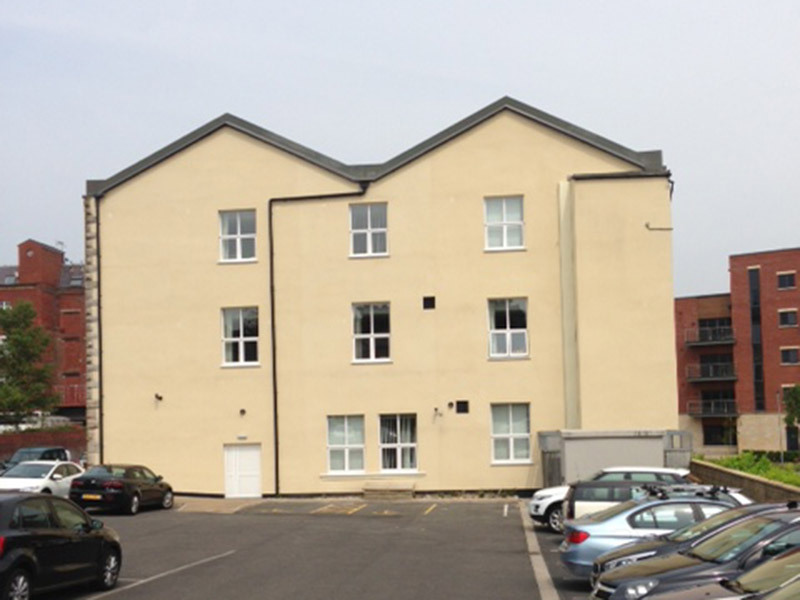 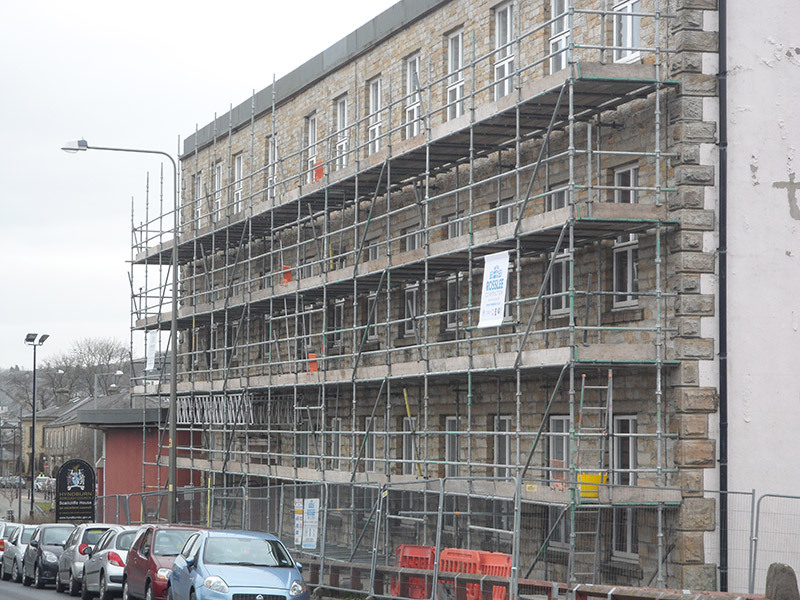 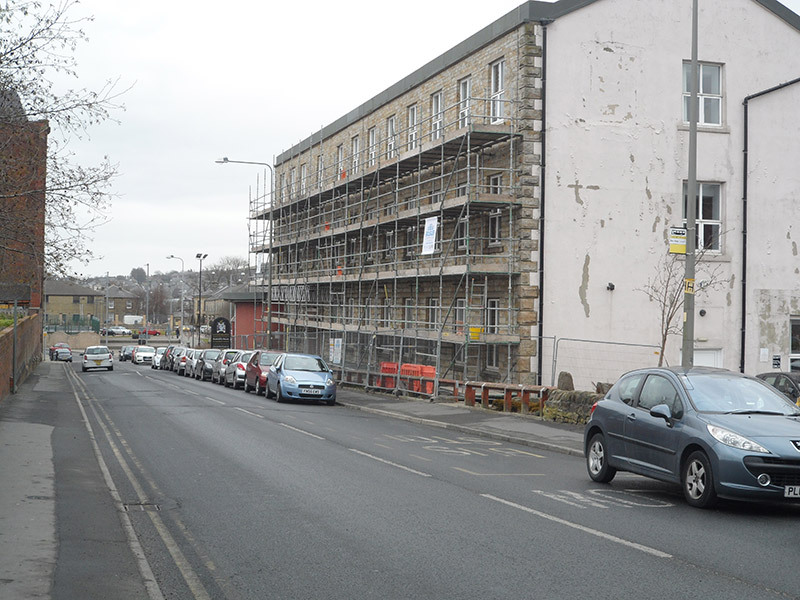 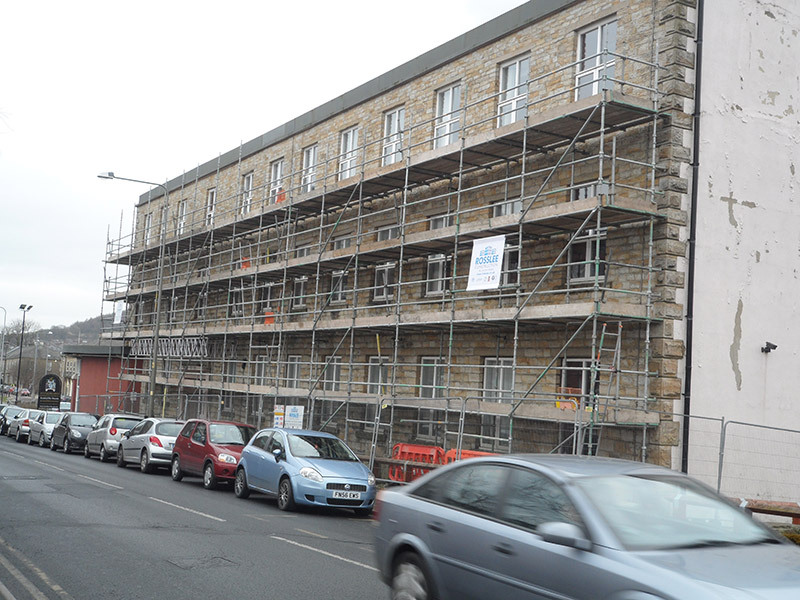 Rosslee Construction carried out large scale Local Authority renovation works to these existing council offices – Scatcliffe House in Accrington. 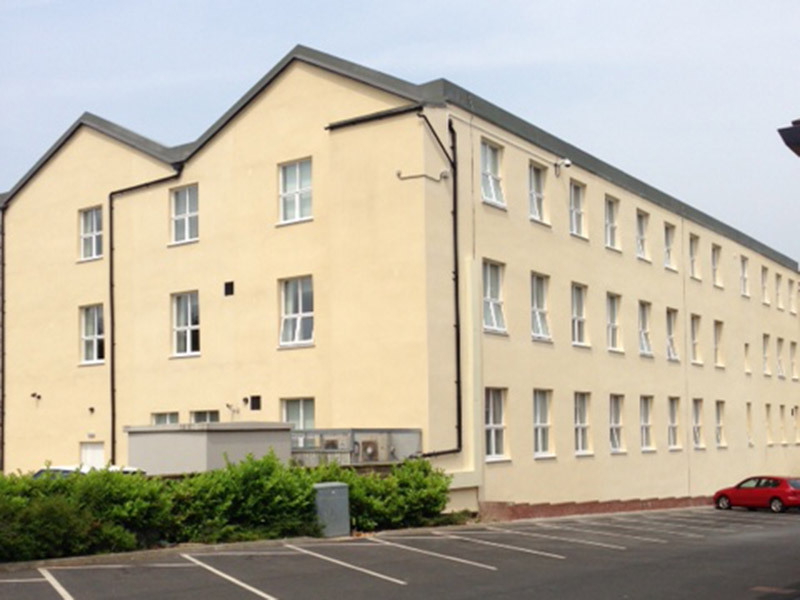 Complete external re–rendering of the building was undertaken as well as redecorating to windows. 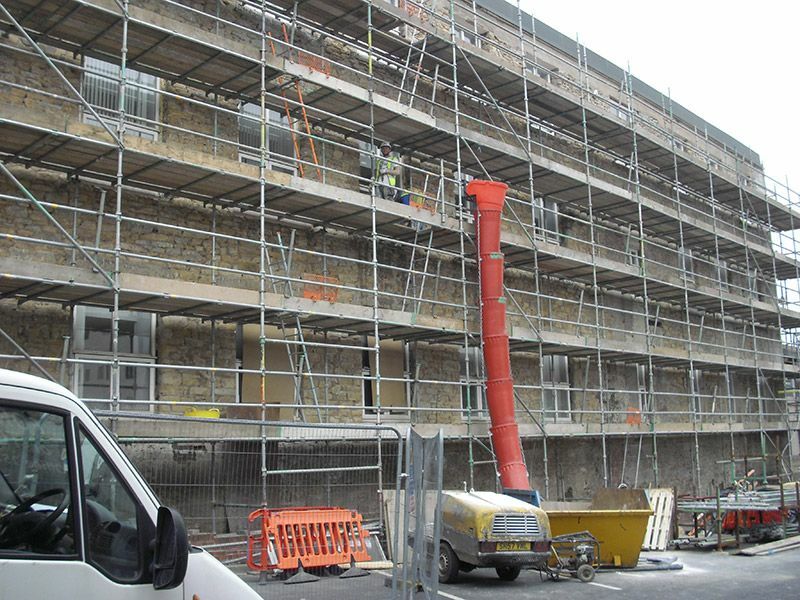 The rain water goods were renewed and concrete repairs carried out.